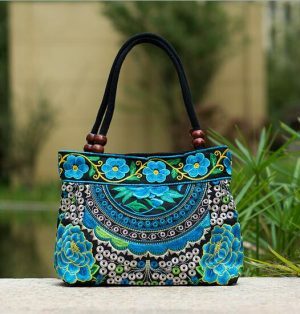 Beautiful Handmade elephant tote bag with hand-stitched detail and beautiful strap. 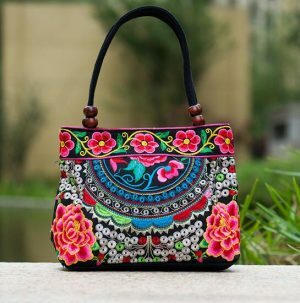 Completely Hand-embroidered and elephant print motifs. 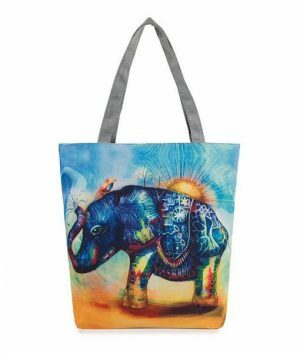 If you are a bohemian bag lover, this elephant print tote bag is a must-have! 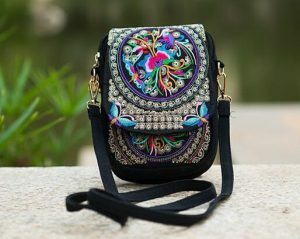 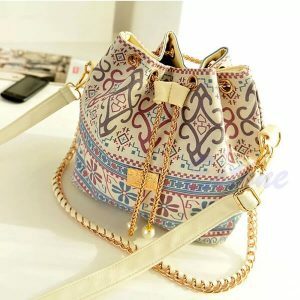 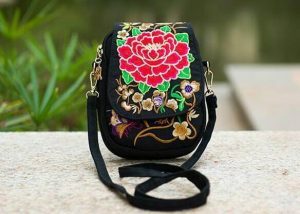 It is very vibrant with elephant motif different in color and size. 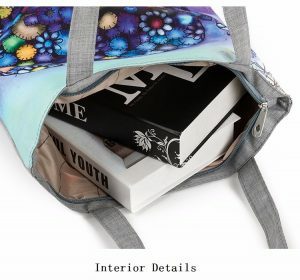 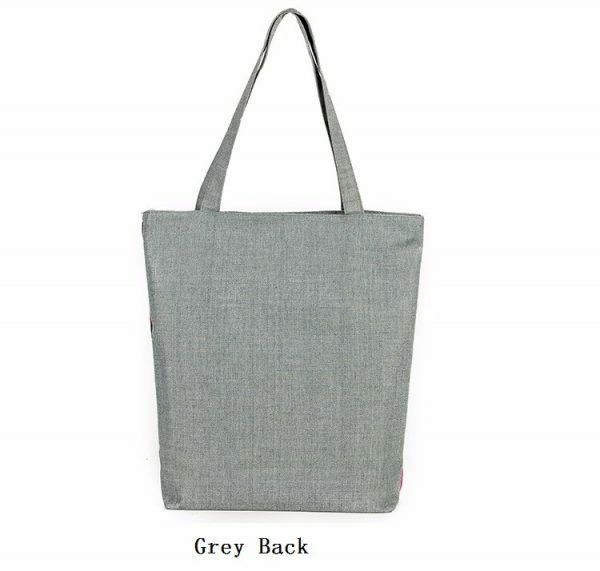 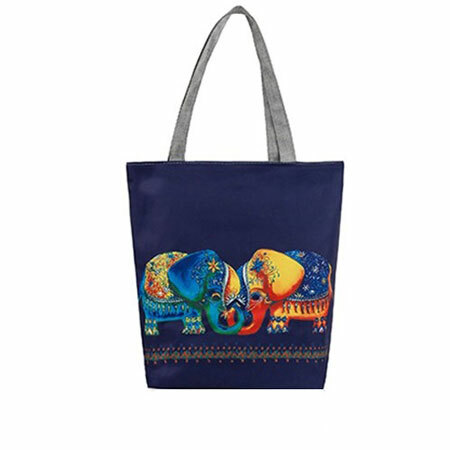 The Elephant Casual Tote Bag is a very useful solution for carrying your items every day like books or groceries, it is also your best choice for a picnic. 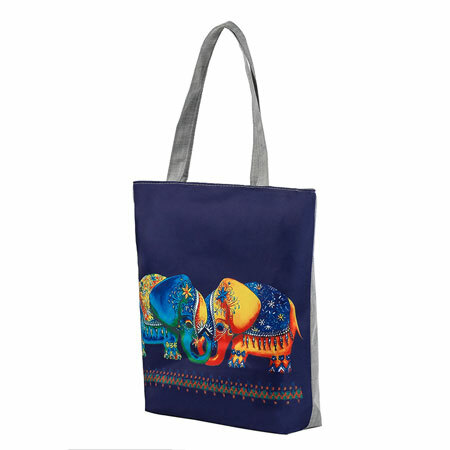 This tote is an original gift for the elephant lovers family members and friends.